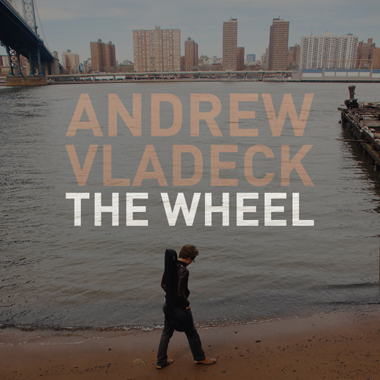 With the release of his new album “The Wheel,” Andrew Vladeck reminds me a bit of Bob Dylan with a dash of Elvis Costello. Not just in the sound and style of his music, but in the way his very real lyrics tell a story. With similar traits of some of the greatest American folk singers, Vladeck is cleary on his way to something golden. I don’ think I’ve ever heard a banjo sound so damn cool! He stays true to that emotion-evoking traditional sound, but morphs it into his own innovative style. A style that resonates a hip indie vibe which is amplified even more so coming from Brooklyn—the coolest city in New York with a shitload of soul to it. “The 21st Century” has an awesome dark blues feel with a unique intro that evokes a beautiful yet eerie tone. The kind of song you’d hear at a real Southern bar with whiskey and sweat covering the wise floors that have seen it all. The guitaring towards the end of the song is just straight up awesome. Again in “You Can’t Kill Time,” Vladeck proves his smooth and more than competent guitar skills. It really is beautiful, as is the song as a whole. Vladeck also has some wit and comedic verse to him. I couldn’t help but laugh at some of the words in his lyrics. Wether speaking Ebonics with his “edjumacated” verbiage, or when he casually says “I don’t really know what I was talkin’ about,” in the track “You Can’t Kill Time,” Vladeck can throw out some lyrics that will make you track-back to make sure you heard correctly. 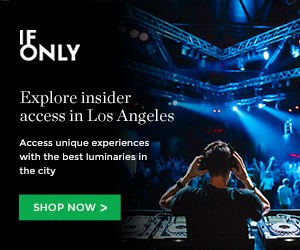 Vladeck is performing tonight at The Hotel Cafe in Hollywood, the premiere spot to check out the finest singer/songwriters. You can also catch Vladeck at this weekend’s Wanderlust Festival where he’ll be performing with his other band The Honey Brothers (Entorauge’s Adrian Grenier is the drummer). This entry was posted in Album Reviews and tagged Andrew Vladeck, bob dylan, brooklyn, elvis costello on July 22, 2009 by Sandra Burciaga Olinger. Very cool album. This guys defenitley sounds like Dylan. Keep the good music rolling in on this blog!